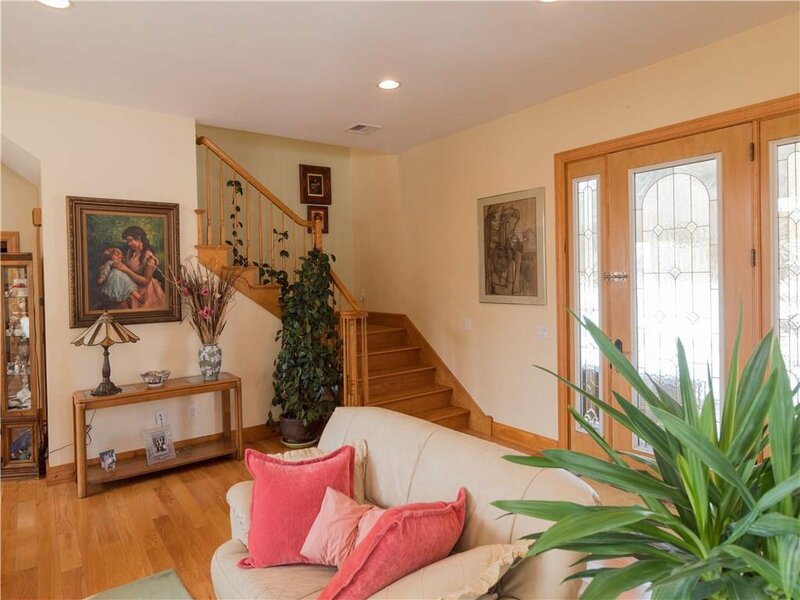 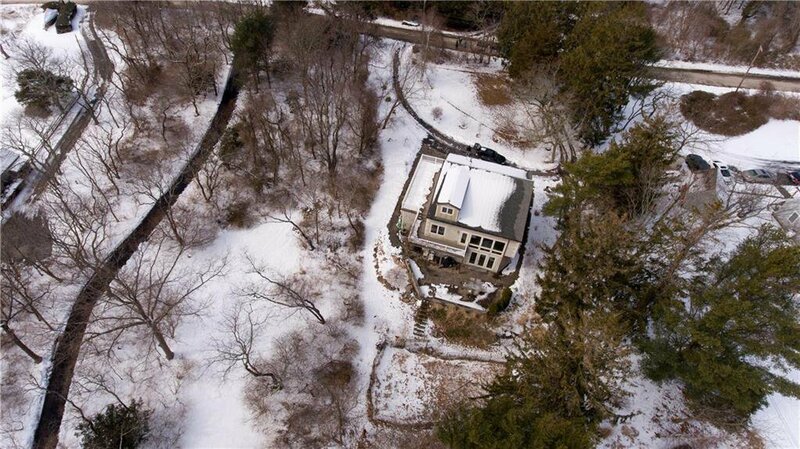 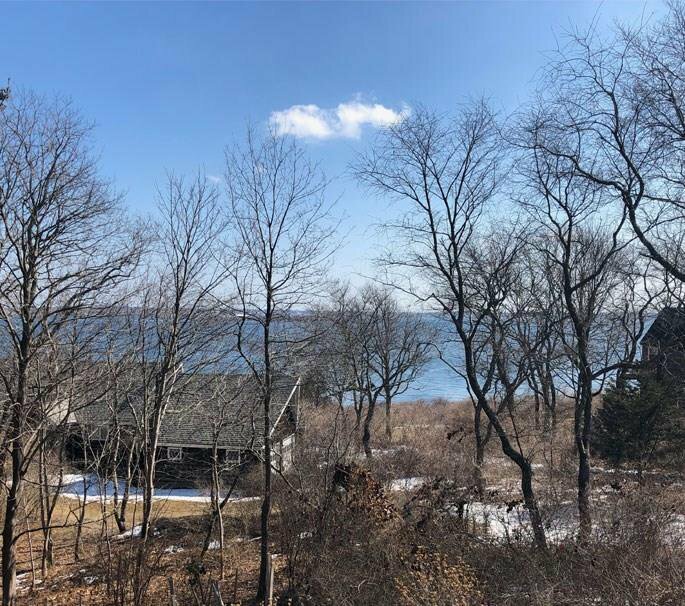 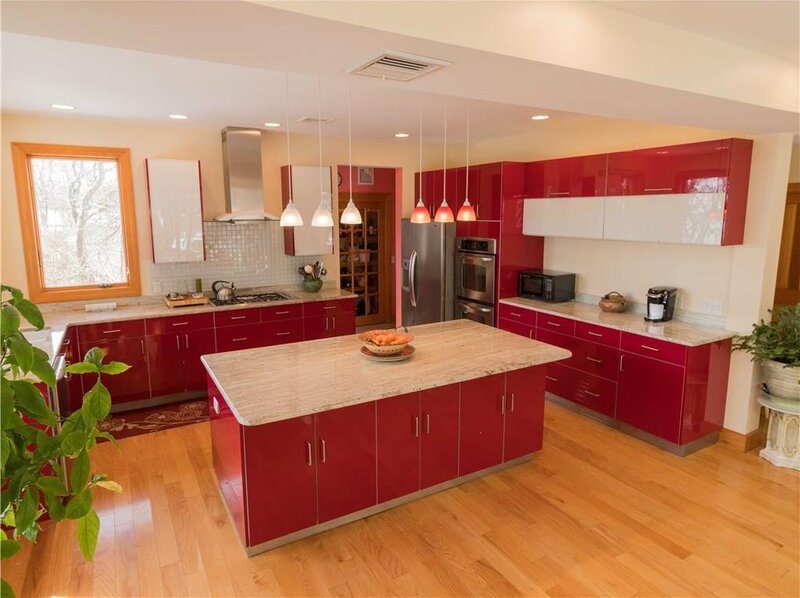 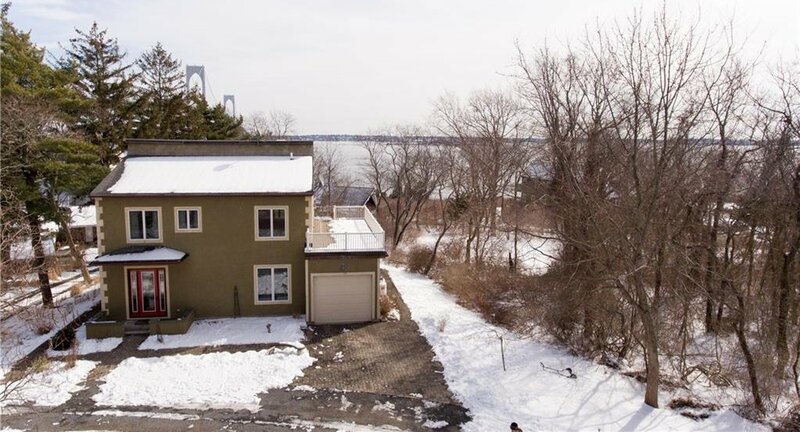 Custom designed home built to capture the panoramic views of Narragansett Bay and the Newport bridge! 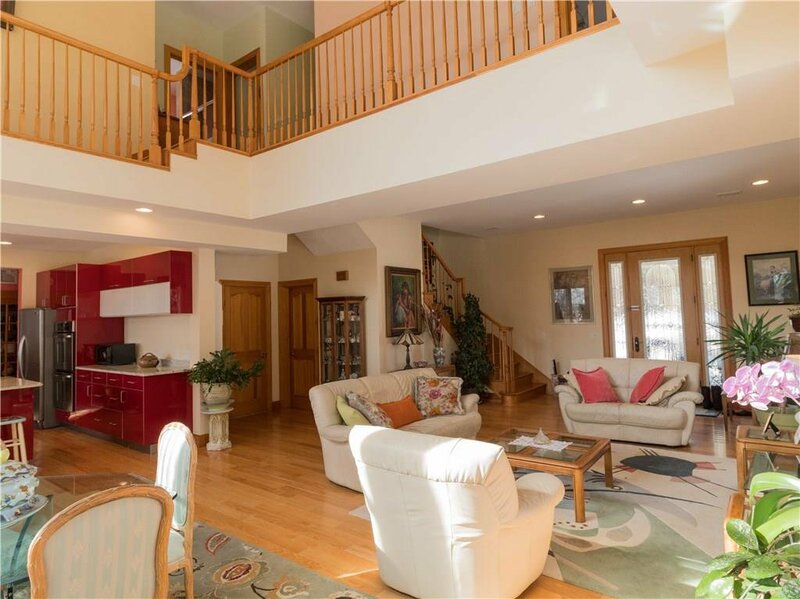 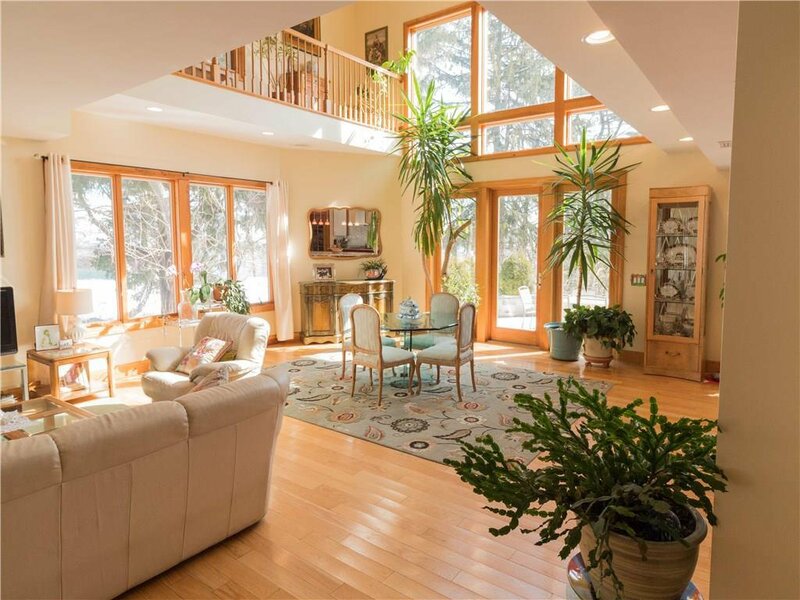 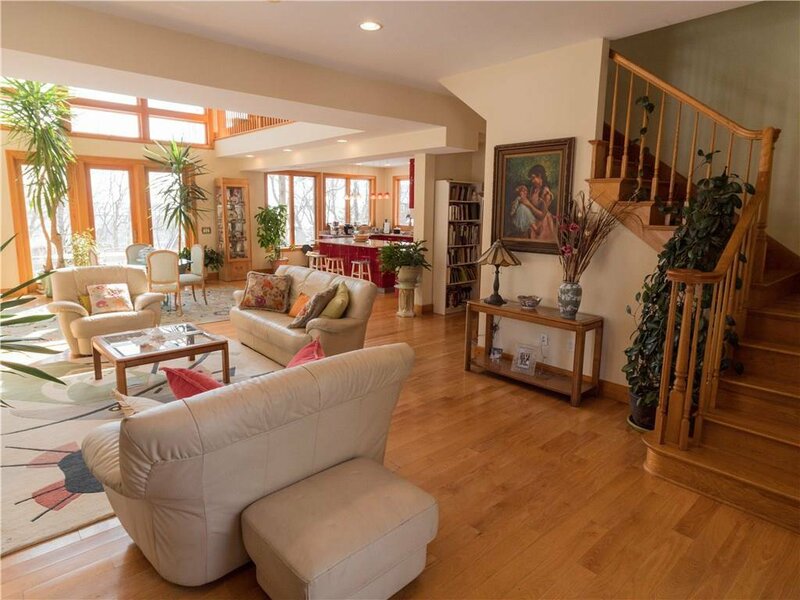 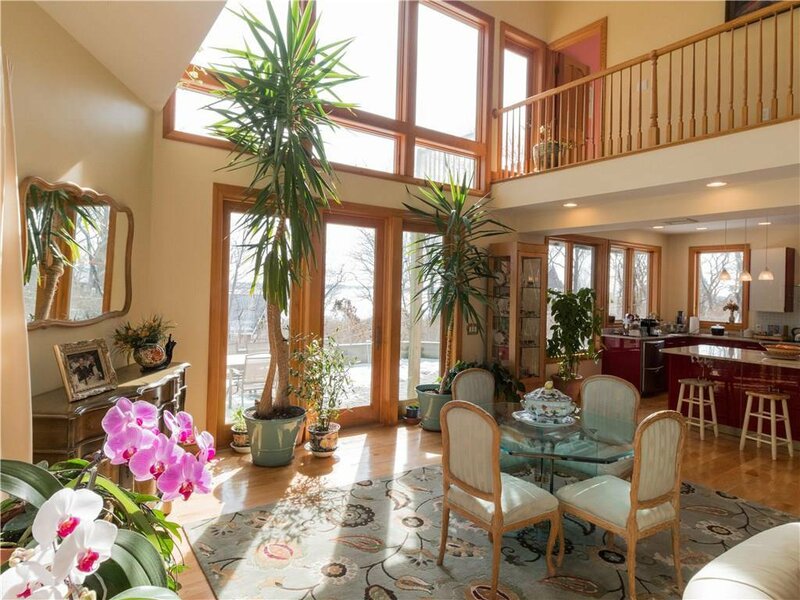 Open floor plan with atrium to the second level. 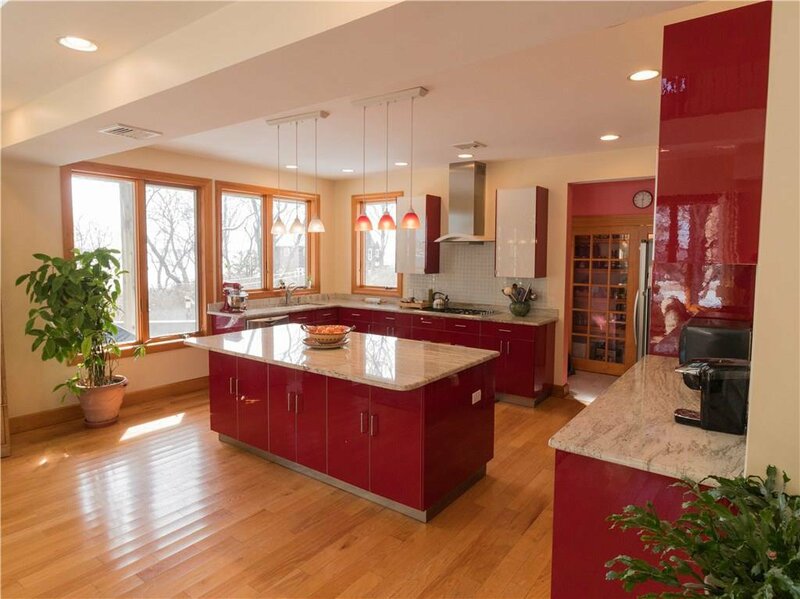 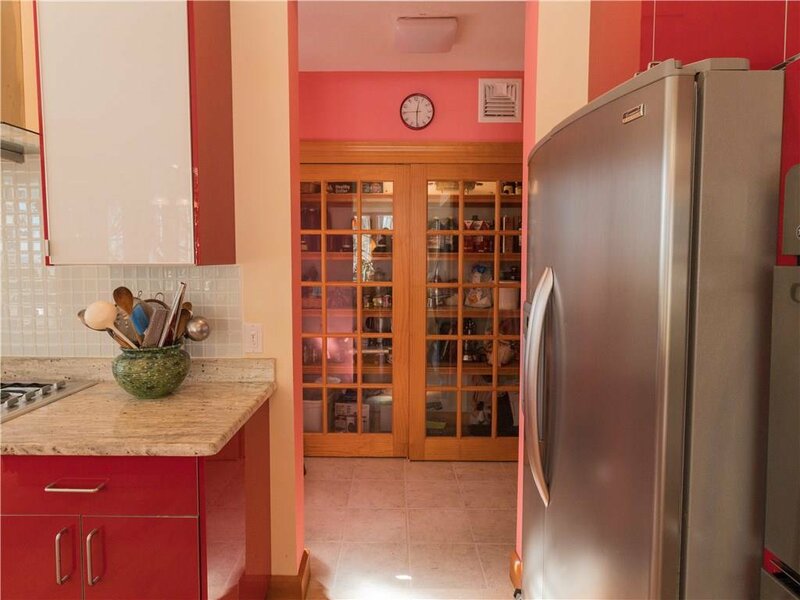 You're going to love cooking and entertaining from the beautiful custom kitchen with large pantry. 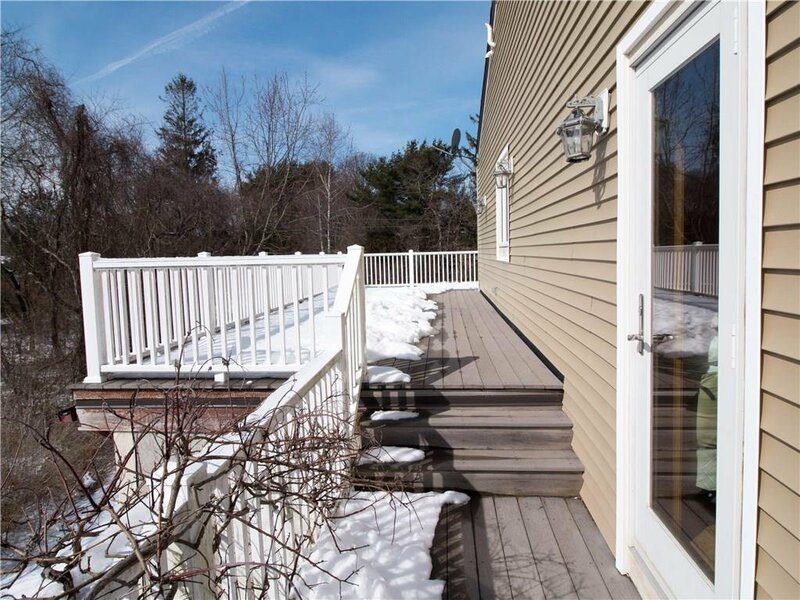 Summer cookouts on the back patio just off dining. 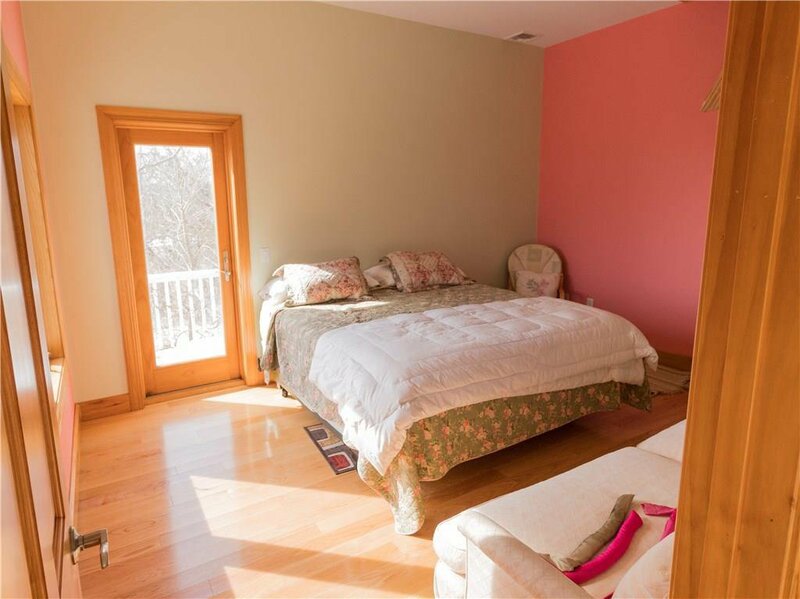 First floor office lends itself to option of a first floor bedroom. 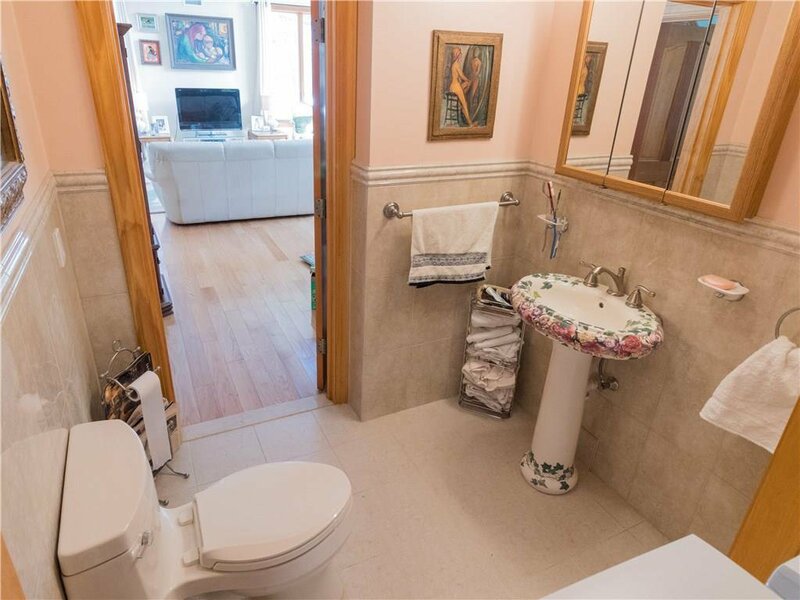 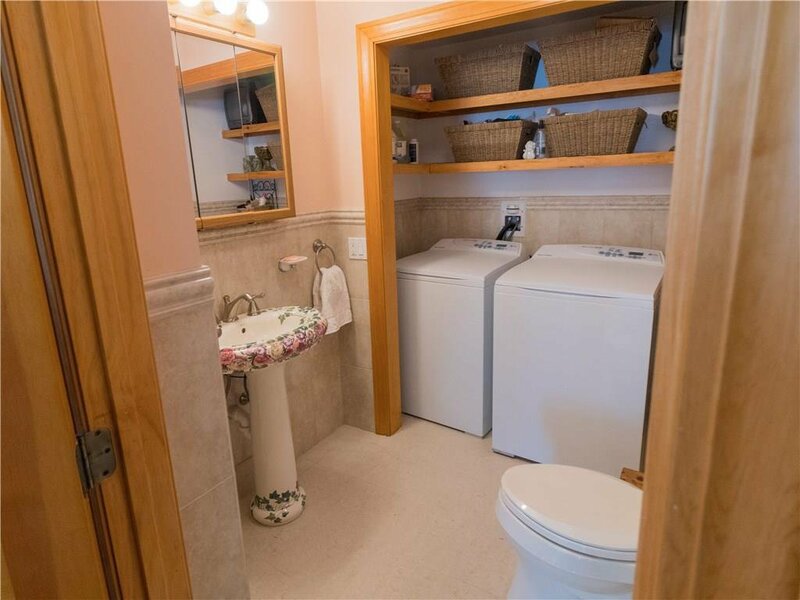 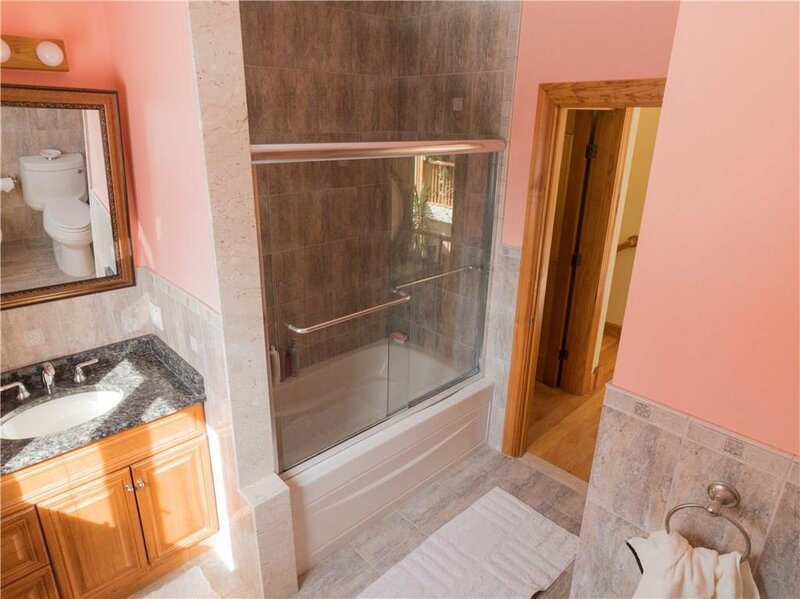 Half bath with laundry. 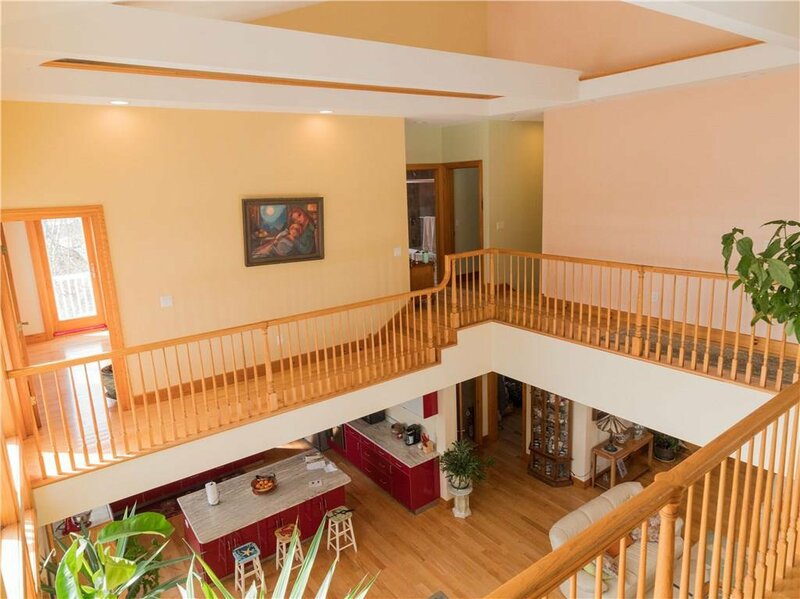 Step out onto your second level deck from atrium or private access from nicely proportioned bedroom. 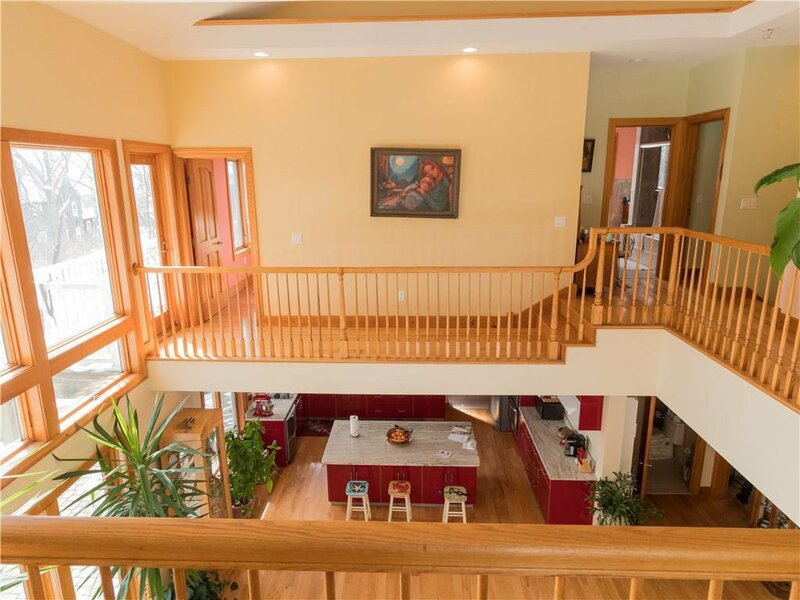 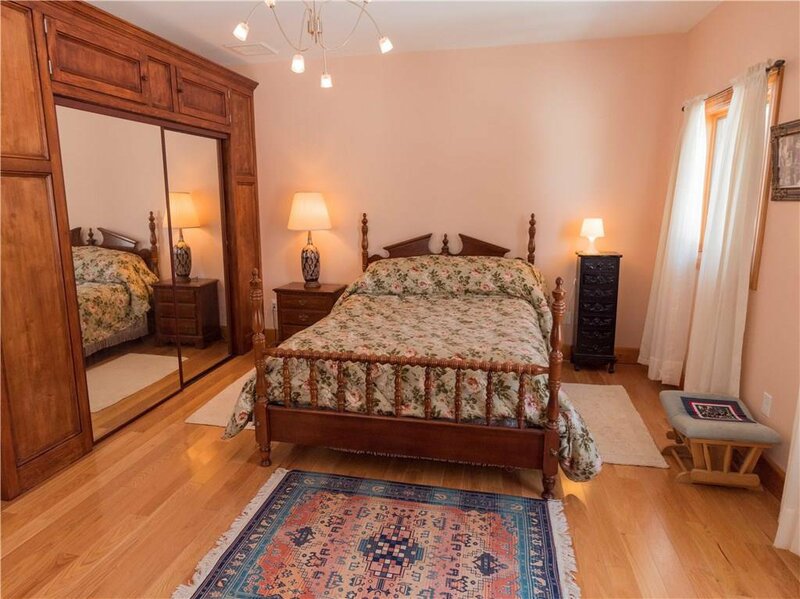 With two more bedrooms and a full bathroom on the second level there is lots of living space. 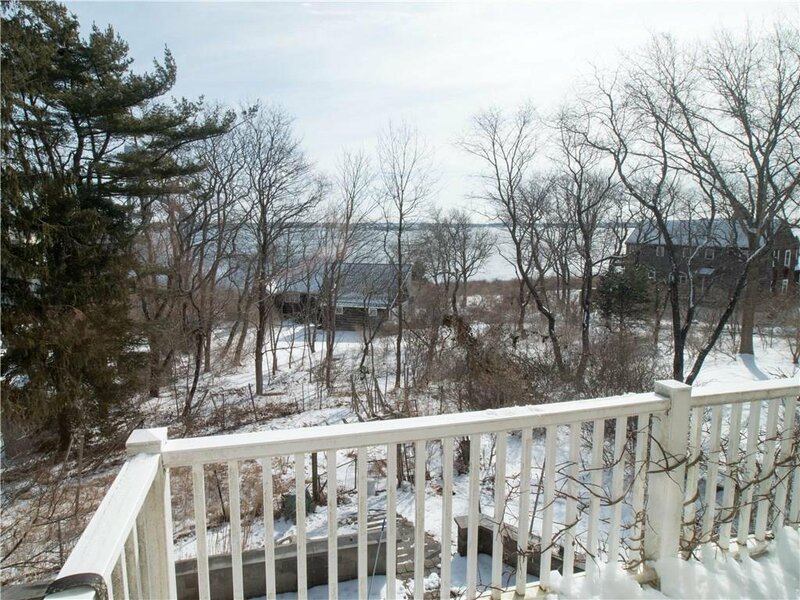 Located short distance to all village amenities.